Are you doing enough to protect your workers from silica dust? Silica Dust Control Guide Now! Download Your Silica Dust Control Guide Now! 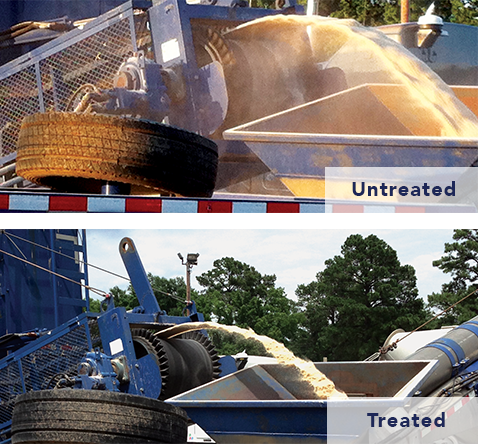 SandTec® is a proven, patented, next-generation silica dust control coating technology, which, when applied to frac sand, reduces respirable crystalline silica dust by up to 99% to within the new permissible exposure limit (PEL) and action level (AL) set by The Occupational Safety and Health Administration (OSHA). SandTec is an environmentally-friendly, U.S. Department of Agriculture (USDA) Certified 100% Biobased Product under the BioPreferred® program. Combining the right chemistry with the right coating application method is vital for success. Since 1967, ArrMaz has been a trusted partner to the fertilizer, mining, phosphate and asphalt industries worldwide coating millions of tons of granular substances every year. With SandTec®, we have applied our more than 50 years of coating technology expertise and adapted our proven coating application systems to meet the unique requirements of the oil and gas industry. 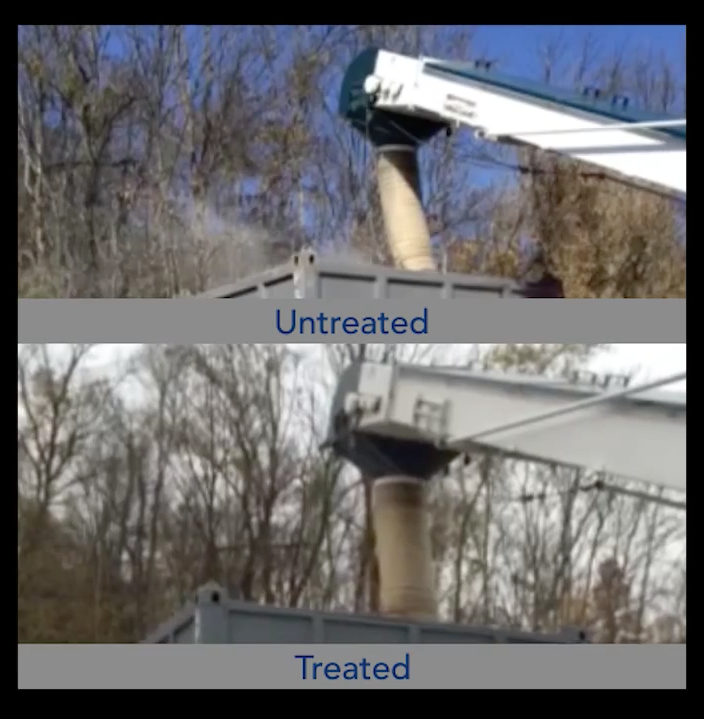 Our team of engineers and technical experts will customize a system to address your specific needs while ensuring a high-quality, silica dust-reducing frac sand for hydraulic fracturing operations. Be a part of the solution to lowering silica dust in the oil and gas industry. 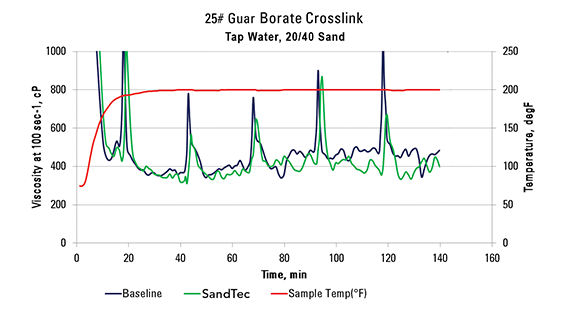 Discover how SandTec® can improve your hydraulic fracturing operations. For more information about our company and products, visit ArrMaz.com. © 2017 ArrMaz Products, LP. All rights reserved.